Just wanted to share of some code I've been writing. So I wanted to create a food classifier, for a cool project down in the Media Lab called FoodCam. It's basically a camera that people put free food under, and they can send an email alert to the entire building to come eat (by pushing a huge button marked "Dinner Bell"). Really a cool thing. OK let's get down to business. 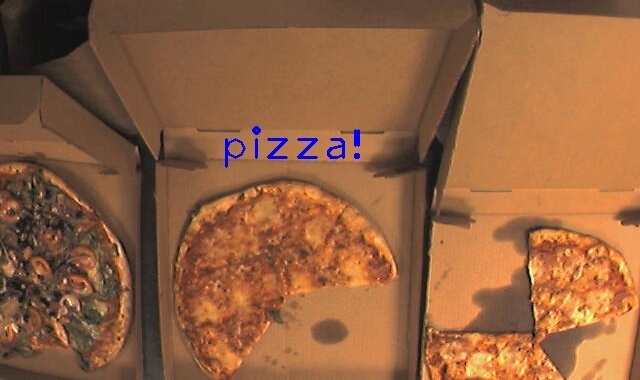 Continue reading "A simple object classifier with Bag-of-Words using OpenCV 2.3 [w/ code]"